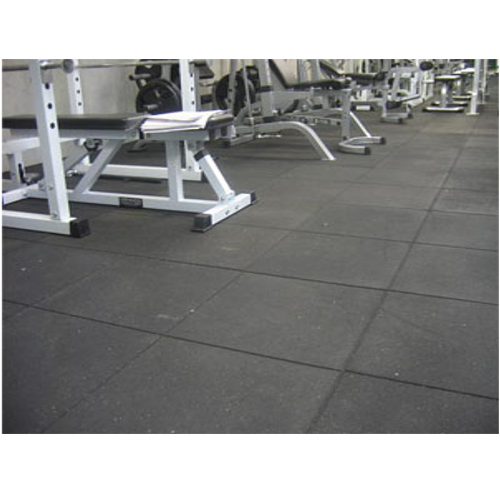 We are a unique entity in the industry, actively committed towards providing an optimum quality range of Rubber Tile. Incepted in the year 2016, Rollick Sports Surface is a leading Wholesale Trader, Retailer, and Importer of a wide range of European Oak Flooring, French Oak Flooring and Sports Flooring etc. We also provide the service such as Flooring Services. The complete gamut is processed by employing quality assured basic material along with futuristic tools and machines in adherence to the quality standards laid down by the industry. In addition, these are inspected on a number of standards and quality guidelines before finally shipping at the doorsteps of our customers. Broadly accredited and valued for their durability, ruggedness, optimum quality and accurate dimensions, these presented products are immensely in demand. Backed by a team of adroit employees, we are highly successful in going ahead of our industry opponents. The crew of personnel chosen by us implements their information and market experience for attaining the faith of our customers and to complete their assigned objectives and targets in an effective manner. Additionally, our employees work in close-coordination with everyone so as to cater the diversified demands of our customers within the promised time frame as per the demands detailed by our clients.